Yesterday members of CarerWatch and Pat’s Petition met with Kate Green, Shadow Spokesperson for Disabled People. From there they went to Lambeth Palace to meet with Archbishops advisers. For many chronically sick/ill and disabled people the barriers faced in the open job market are so significant that they do not have the opportunity to compete on equal terms. 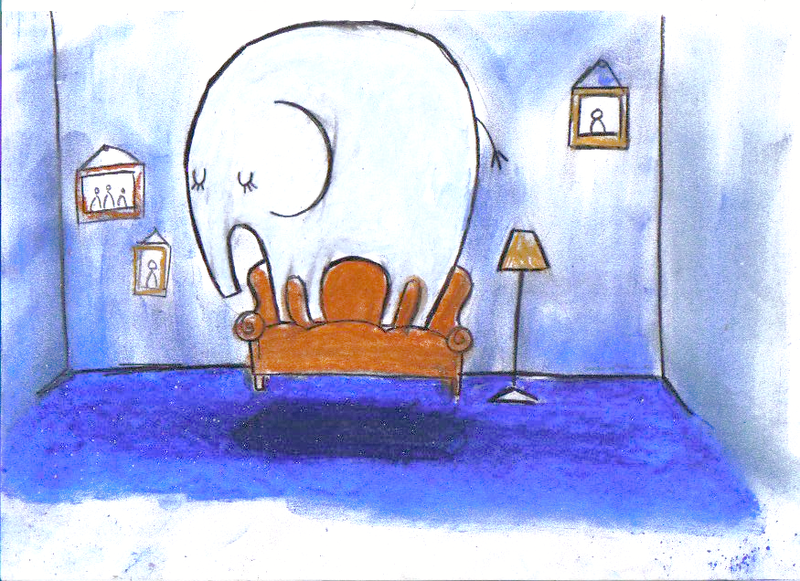 This is the elephant in the room. The main Employment and Support Allowance (ESA) Group – the Work Related Activity Group (WRAG) – is based on the false premise that chronically sick/ill and disabled people can compete on equal terms. It makes no allowance for the barriers in the job market. Many can compete on equal terms. But many others have a lot to offer but can’t compete on equal terms. It is unfair to place sanctions and time limits on disabled people in the WRAG until this problem is addressed and rectified. 1. Find out how to make the labour market inclusive. Disabled people have a lot to contribute. Face up to the question of disabled people and open competition in a flexible labour market. Explore quotas, kite marks, subsidies, public pressure and any other option you can find. 2. Meanwhile place far more chronically sick/ill and disabled people in a safe, long term ESA group. The WRAG is not a safe group because of sanctions, time limits and means tests. The criteria to be placed in this safe group should be that you have an impairment which means you can’t compete in the labour market on equal terms. WCA isn’t designed to determine this. It doesn’t make allowances for the barriers in the labour market. Some disabilities might involve a little more investigation, but with most the diagnosis should be a passport to a safe group. 3. Fraud has nothing to do with disability. Stop making the association. 4. Spend all the money on dedicated person centred support either to get paid employment that supports you financially or to live a happy, productive life doing voluntary work, permitted work, other activities – and don’t dismiss the second option. Dr Simon Duffy Director Centre for Welfare Reform. WOW petition recently reached their target of 100,00 but there is another week to go. Time to still gather more support. If you have not already signed, please do so and then share the link as wide as possible. This entry was posted on 4 December 2013 at 09:30 and is filed under employment support allowance, Pat's Petition, work capability assessment, WOW Petition. You can follow any responses to this entry through the RSS 2.0 feed. You can leave a response, or trackback from your own site. Excellent work, everyone who campaigned on this.